What does Plato have in common with science fiction? And what does that have to do with information architecture and service design? Give Wouter Walgraeve a cup of coffee and he's up for a inspiring discussion on that topic. 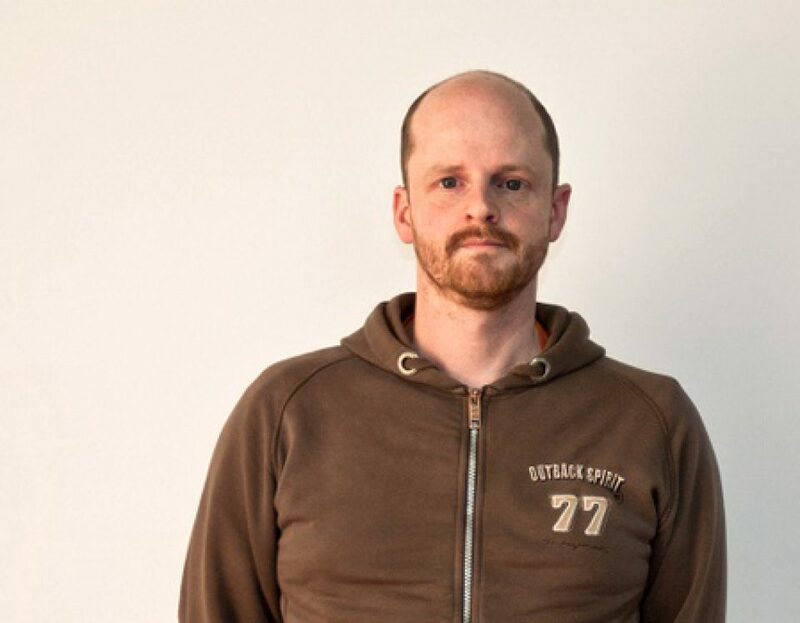 Wouter Walgraeve is an information architect and service design facilitator at Nascom. In the past, Wouter used to be the internet coordinator and digital consultant for VRT, the Flemish public broadcaster in Belgium.